325 Cantiberry Drive Salisbury, NC. | MLS# 3372228 | Kannapolis Homes for Sale, Property Search in Kannapolis. 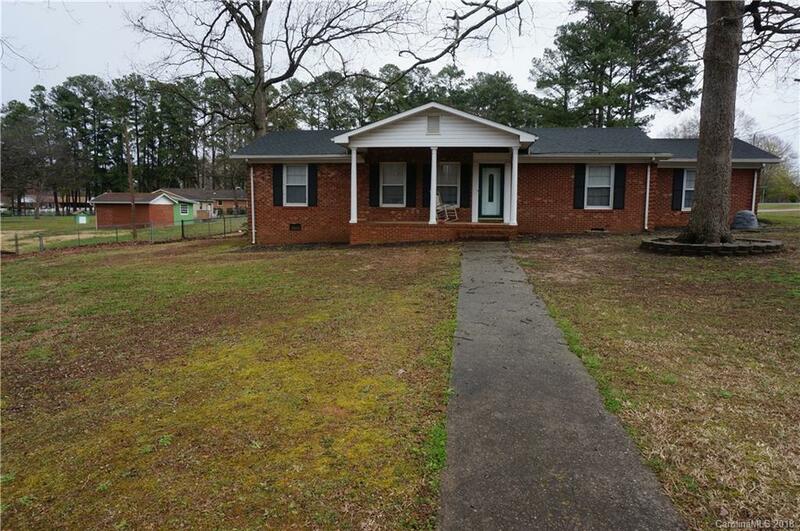 Lovely 3 bedroom, 2 bath brick home on large corner lot. Many updates, split bedrooms and floorplan. Backyard is an oasis to relax or entertain friends. Fenced yard, storage building, and a gazebo. All kitchen appliances remain. Washer and Dryer are negotiable.